In addition to showcasing songwriting & performing skills at Chestnut House Concerts, these Roots/Americana musicians bring style and fashion. Nora Jane Struthers and Joe Overton will be performing at Chestnut House Concerts on Wednesday, December 18, 2013. Nora Jane collects vintage dresses like this 40’s teal & brown cotton dress with white crisscross stripes. Nora Jane found this dress in Vinton, Va. Maybe she’ll have time to shop at Mommalicious or Hinesite while in Lancaster. To read more about Nora Jane’s vintage collection check out her blog. 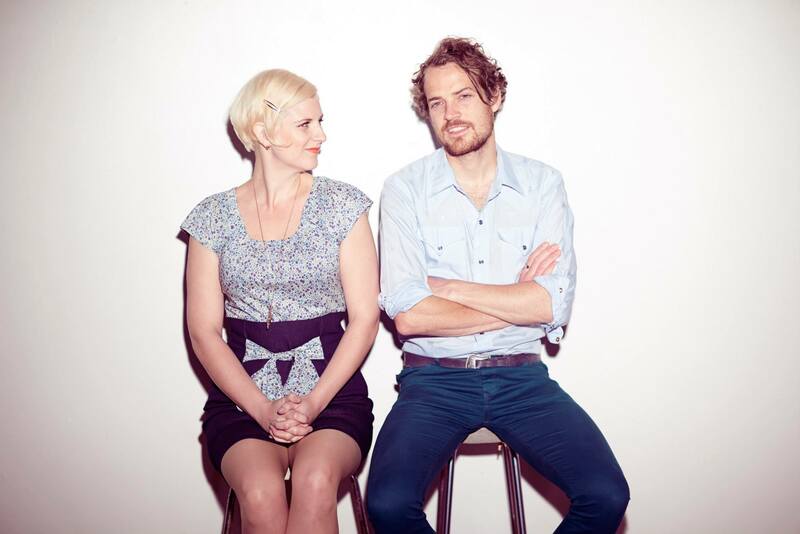 The Wild Ponies is a Nashville based band fronted by Doug & Telisha Williams. Doug plays guitar, Telisha plays bass and Jake Winebrenner joins them on percussion. Wild Ponies will be at Chestnut House Concerts on Friday, January 17, 2014. 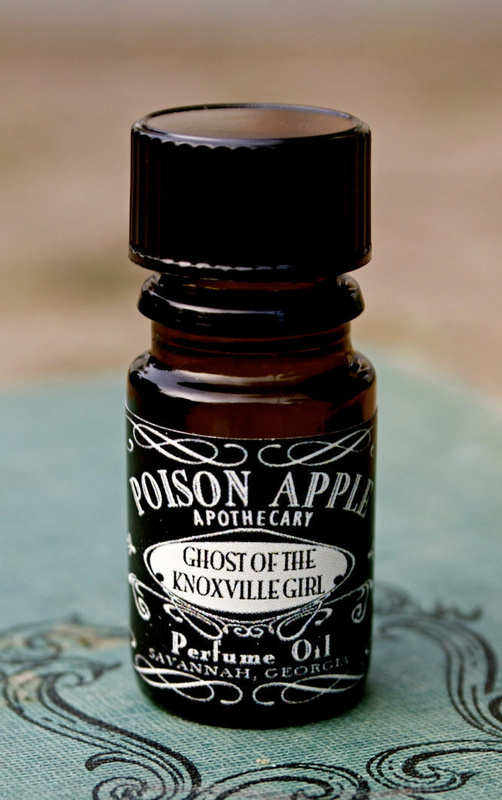 Their 2012 album Ghost of the Knoxville Girl inspired Poison Apple Apothecary of Atlanta, Georgia to create a perfume by the same name. Tattletale Saints (Vanessa along with guitarist/vocalist Cy Winstanley) will be at Chestnut House Concerts on April 4, 2014 along with 10 String Symphony. The December 18th show is sold out, but if you’re interested in upcoming shows, check the calendar and contact us so we can add you to the reservation list.